Pumpkin seeds are thrown at the time of making the pumpkin. But instead of throwing these seeds if you eat then heath has many benefits. 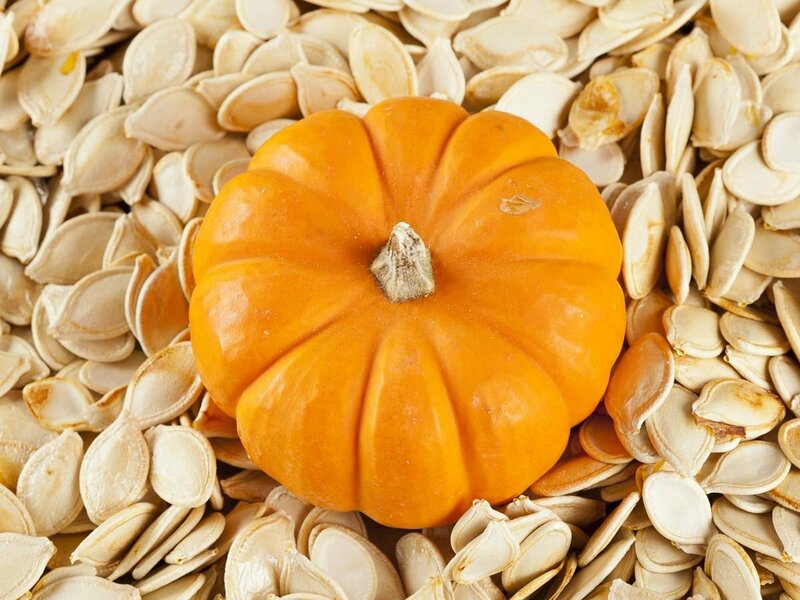 In fact, pumpkin seeds contain more nutrients than other vegetables. If people have problems of sleeping they should keep the pumpkin seeds with milk after half an hour before sleeping then the mind remains calm. Its positive effects are on the body in a while and sleep is good. If you do not want to take these seeds with milk then roast and eat it. Pumpkin seeds contain iron. This removes weakness and increases energy level in the body. Pumpkin seeds have sterols. This reduces cholesterol level. This avoids heart diseases. Pumpkin seeds contain zinc. This balances testosterone hormone level. It also increases fertility. 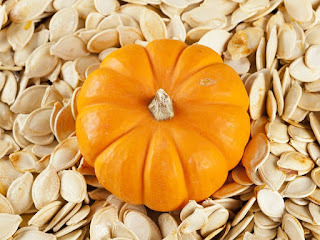 Pumpkin seeds control blood sugar level. It is beneficial in avoiding diabetes.